The Torresen Sailing School was founded for the purpose of sharing the pleasures we have discovered in sailing. Our sailing school emphasizes individual instruction and stresses safety and sailing for the sheer fun of it. Come and join us and learn a skill you can enjoy the rest of your life! 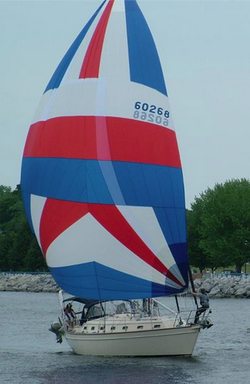 Sailing School is in session from May 1 – September 15. Our classes are scheduled on a first come first serve basis. 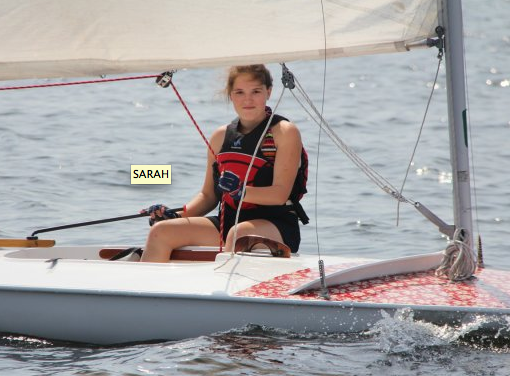 The 2014 MYC Junior Racing Program offers local club races at MYC as well as regional WMYSA regattas. Other opportunities for junior sailors include the WMYA Westerns Regatta, the Butterfly Nationals and the US Sailing Junior Olympics. Our program and experienced staff will assure that each sailor is prepared for their next step of competitive sailing. The experience starts in Muskegon where our staff will get you on the course and around the buoys – Where you go from there becomes an individual passion.